Studying Piano Is An Activity Which Utilizes Your Whole Self: Mind, Body, And Emotions. It Develops Physical Coordination, Timing, And Language Skills. Piano Lessons for Adults and Children – Age 7 and Up. Piano pedagogy, or the teaching of piano lessons, focuses on teaching musical skills to individual piano students. The benefits of taking piano lessons and learning to play music are far-reaching. And, it’s never too late to learn! 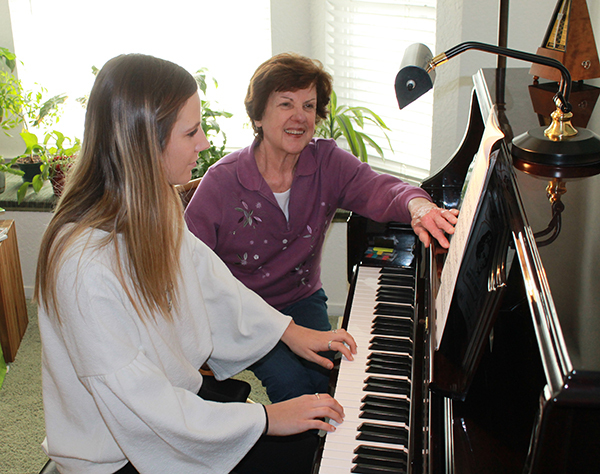 Leanne teaches piano to adults, teens, and children of all ages. You can learn to play piano from an experienced teacher with over thirty years of experience making it easy for students! Music is relaxing and can calm your nerves. Get an amazing sense of accomplishment that comes as you improve and realize that you can play the piano. Learning to read music and play the piano requires the effort to work at it and make it a part of your life. 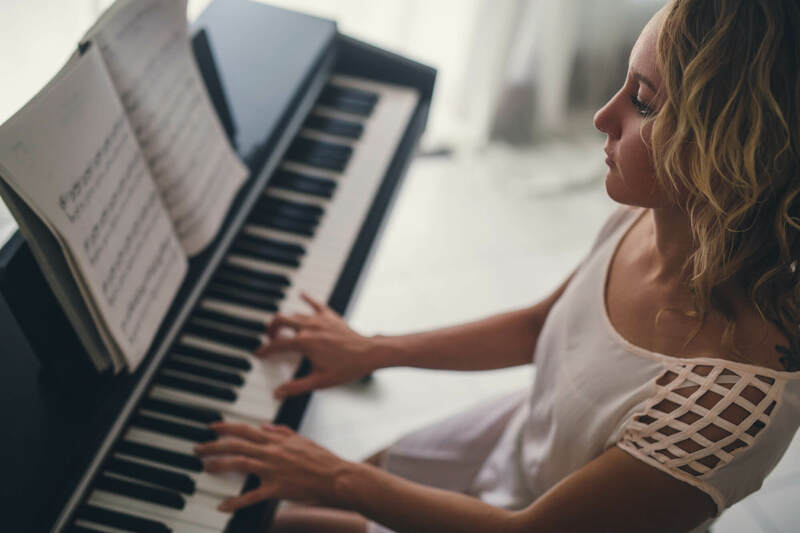 Feel the sense of pride you have when you have mastered the skill of playing piano and entertaining friends and family with your impressive talent and skill. Use both sides of your brain to develop new skills and become a more well-rounded person. I have been teaching children and adults to play the piano for over 30 years, and I enjoy teaching at all levels, from beginners through advanced. I love the challenge of finding music that different students love and want to play. I teach piano lessons in my home studio to students in Carmichael, Fair Oaks, Gold River, Rancho Cordova, and Citrus Heights California. I can teach you how to play your favorite songs on the piano, and make it fun, too! Get in touch with me today to schedule your lessons and get started on your musical journey! You’ll love learning how to play the piano from an experienced piano teacher.